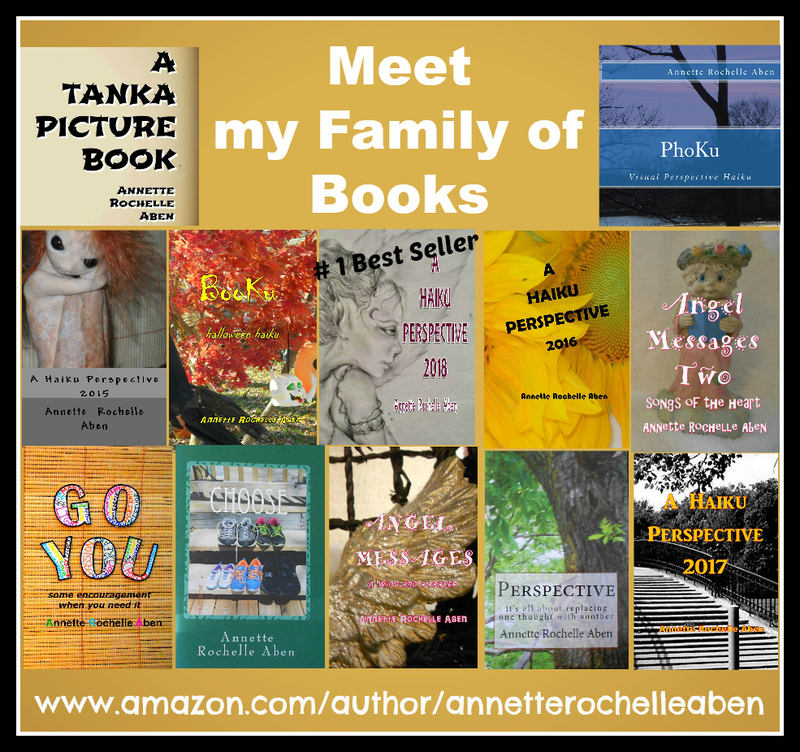 This entry was posted in Inspirations and tagged #1 Best Selling Author Annette Rochelle Aben, Annette Rochelle Aben Communicates, Go You some encouragement when you need it, Inspirations, learn your lessons well, stressings blessings, tanka. Bookmark the permalink. I am drained today! Tomorrow is bound to be filled with rest and blessings! Here’s to your blessings! ❤ Thank you for sharing. I am drained today. Tomorrow I need a fill up.